Which one is better for cement business – Mahindra Bolero Pickup or Tata Xenon Pickup? Dear sir, please suggest me a good loading car either I’ll go for Mahindra Bolero Pickup or Tata Xenon Pickup, both single cabin for my cement business for loading, I have to load 3 ton at one time. I am so much confused, kindly help ASAP. 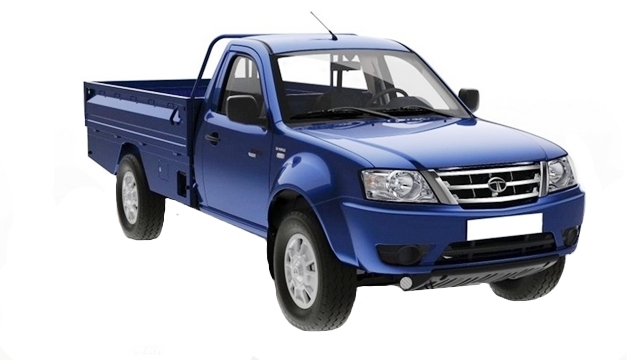 The better option for you would be the Tata Xenon single cab. It comes with a 3.0 L turbo diesel motor producing 85 BHP and 250 NM of torque. It is also available with 120 BHP and 300 NM version for more powerful riding experience. No car out of both could be used for loading 3 tonne at a time. Maximum towing has been rated at 1500 kg for the Xenon pickup. It gets a top speed of 120 kmph and gets 3 years/3 lakh km warranty. It gets the comfort of driving through its power steering and even gets an option for air conditioner in the crew car variant. It comes with an attractive price tag of INR 5,44,000.